Families in Frisco can enjoy hours of fun with the help inflatables bounce houses. They can deliver the perfect package of amusement. We as adults know kids are the perfect inventors of all sorts of entertainment. Children love to climb and jump on about almost everything in plain sight. Bounce houses are the best fit to fix this craze. Like trampolines, bounce houses give children room to bounce and play in all sorts of ways. For those traditional bounce houses kids can see who can bounce the highest, run around the fastest and play games like crack the egg. Themes can include those like Spider-Man, Dora the Explorer, Princess and Castles and much more. 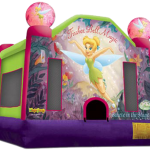 For the more complex of bounce houses, combo units mixed with 5-in-1 setups can have your child playing like the gang from Toy Story or the super hero friends, the Justice League. For the more extreme inflatables and adventure setters, obstacle courses are a great fit. A variety of obstacle courses can get a friendly game of competition flowing. Kids can race their friend up and down the long tunnels and tubes, around and over the slides, gliding down for first place. While some obstacle courses are dry others come equipped with water slides. Your young ones will enjoy themes like Adrenaline Rush, Super Supreme, and or the 40ft to 60ft obstacle courses. 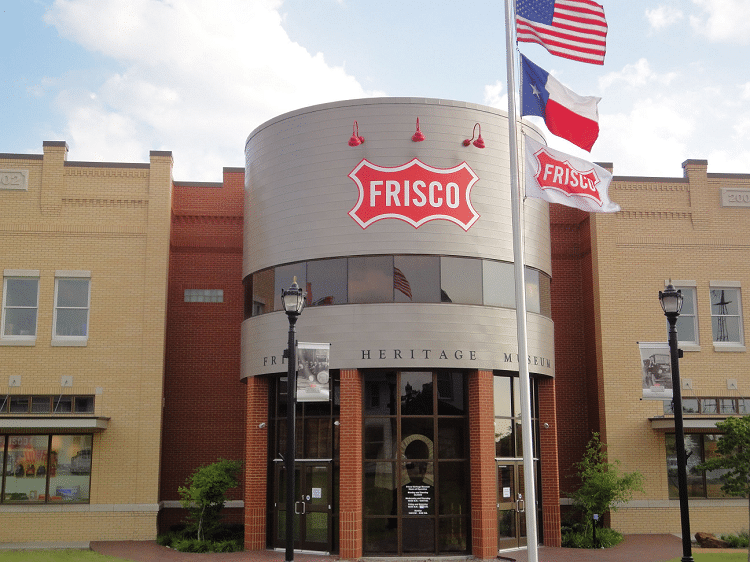 While living in the Frisco community we have felt the heat of each Texas summer. The great things about bounce houses are the water slides that can come with it. The Big Kahunas and 16ft water slides are the perfect remedy to cool you down. Other popular water slides that are sure to make a huge splash are the Fire and Ice water slides and the Tropical Double Lane Slip and Slide. With this enormous selection of inflatables, family and friends can use these for any kind of occasion. 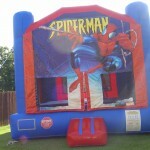 Since school will be back in order soon, children can enjoy these bounce houses before these long summer days are over. Other occasions that may fit well would be birthday parties of any kind, bar mitzvahs, family reunions, church picnics and more. 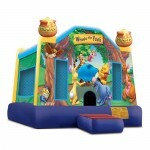 Whether they are traditional bounce houses or extreme obstacle course there are plenty popular selections to chose from. All units are safe, insured and easily available. Frisco families and friends can now have hours of fun and excitement in their very own backyard.